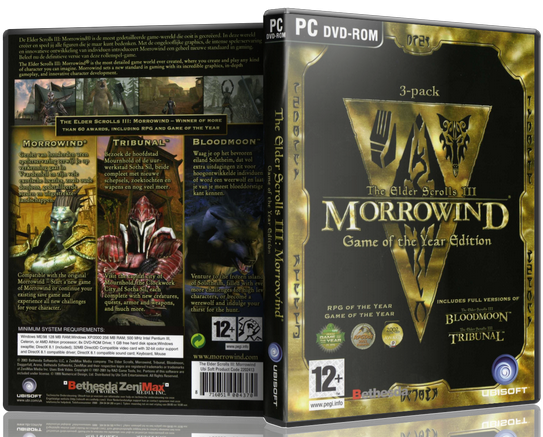 The Elder Scrolls III: Morrowind® Game of the Year Edition includes Morrowind and all content from the Bloodmoon and Tribunal add-ons. 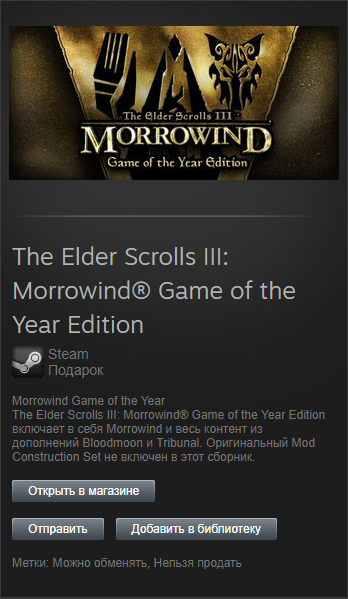 The original Mod Construction Set is not included in this compilation. 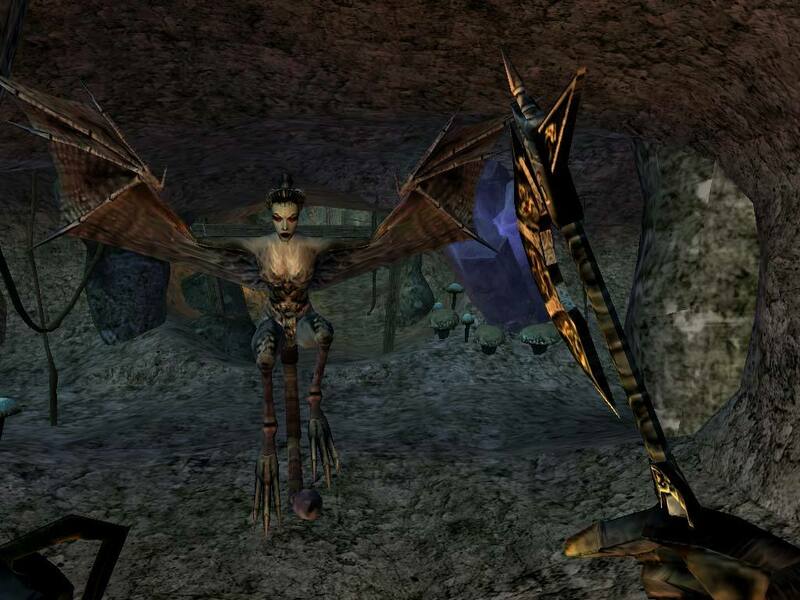 Morrowind's epic, non-linear, single-player RPG allows you to create and play with any character you can come up with. You can follow the main storyline and find the source of the harmful disease that is poisoning the earth or go on your own journey, exploring amazing locations and improving the image of your character with his actions in the game. 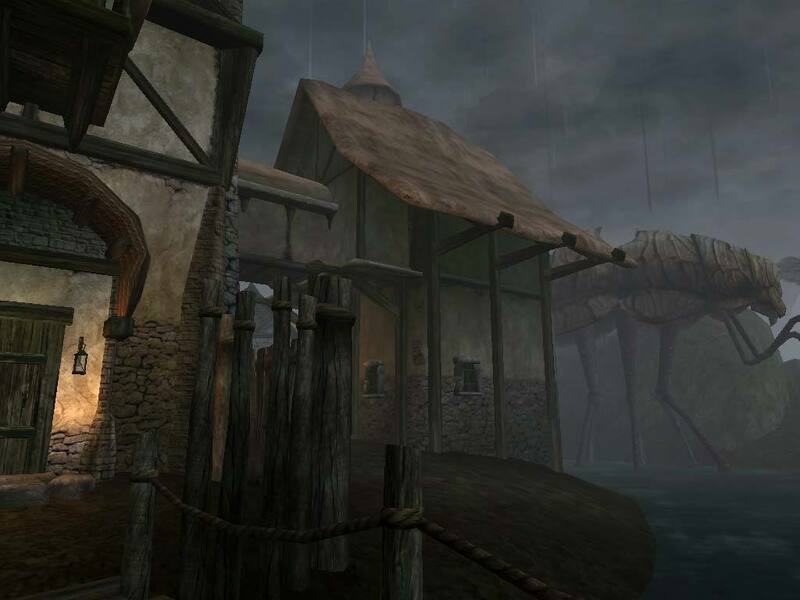 With stunning 3D graphics, a non-linear plot and an incredible level of detail and interactivity, Morrowind offers you a gameplay that you will not find anywhere else. 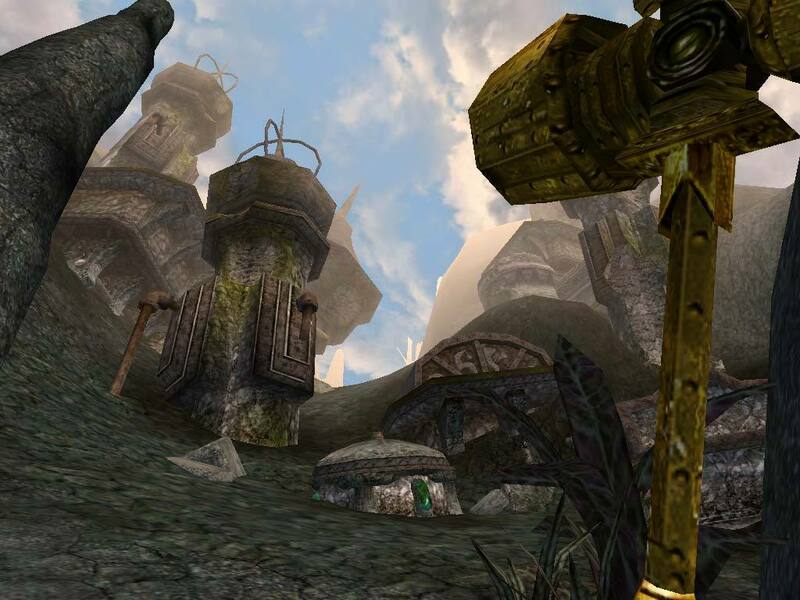 In Tribunal, you travel to the capital of Morrowind, Mournhold, in order to meet the two kings, the gods of Morrowind, Almalexia, and Sota the Force. 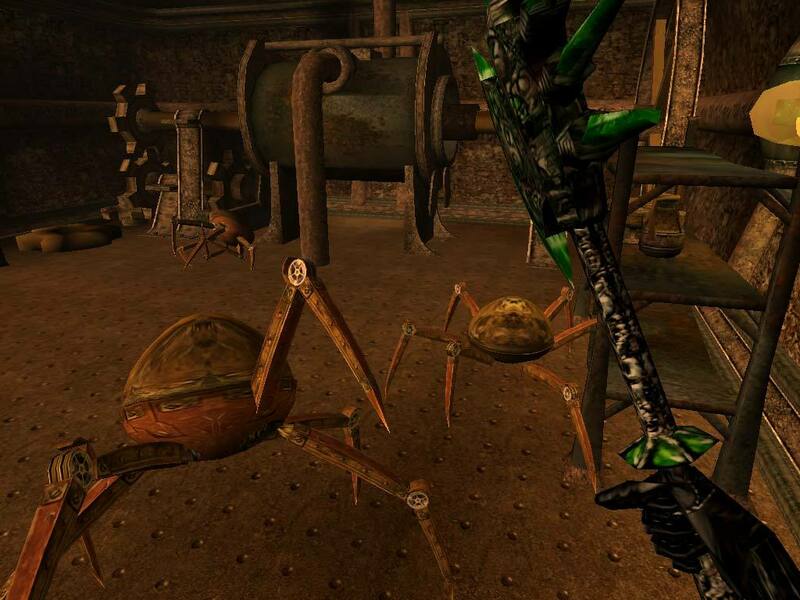 Your journey will take you to the Clockwork City of Sota Sila and massive, gigantic dungeons in which strange and deadly creatures await you: goblins, lich lords and mysterious fabricators. 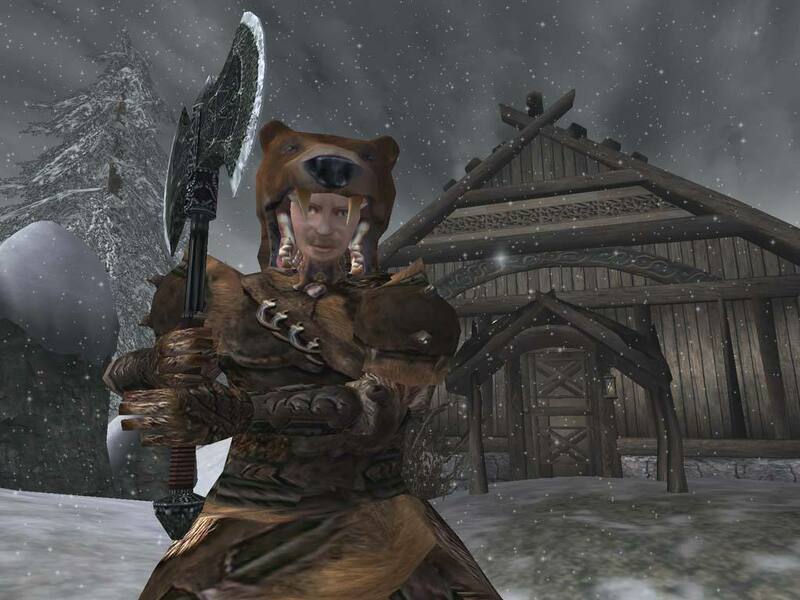 Bloodmoon takes you to the icy island of Solstheim, where you are waiting for snow, blizzards and new creatures such as frost trolls, ice golems, wolves ... and many more. You will be able to choose one of two ways of plot development and get the opportunity to defend the colony, decide for yourself how to build it, and destroy the werewolves. However, you can also join werewolves, become one of them, discovering a completely new style of play. 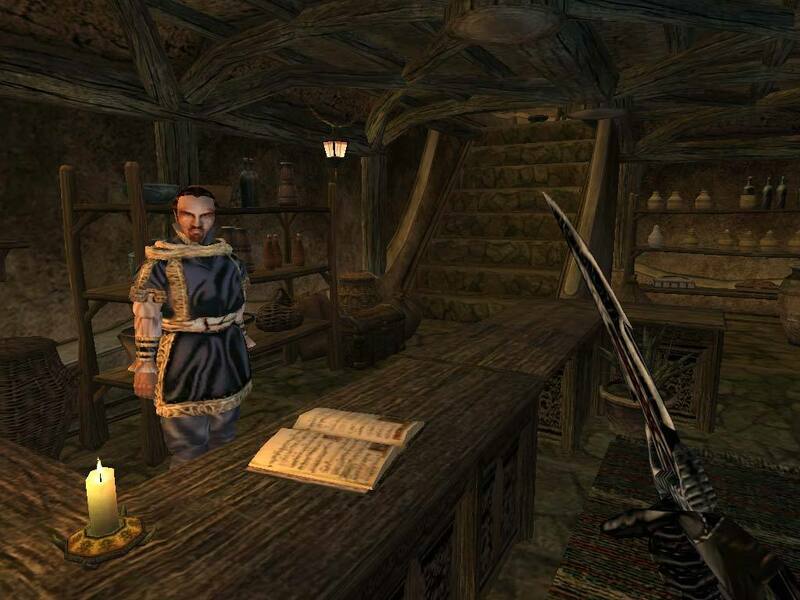 Players can transfer already existing characters and saved games to the game to continue their adventures.